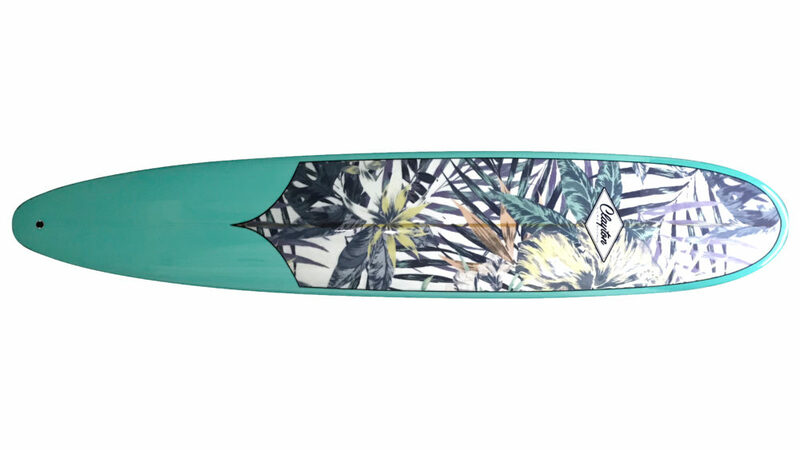 The Nose Rider is a classic longboard for those wanting to surf with style and grace. The board gives stability while on the nose and manoeuvrability from the vee in the tail to assist with the rail to rail transition and the stall cut back. PERFECT for small to medium waves on those dreamy glassy days.